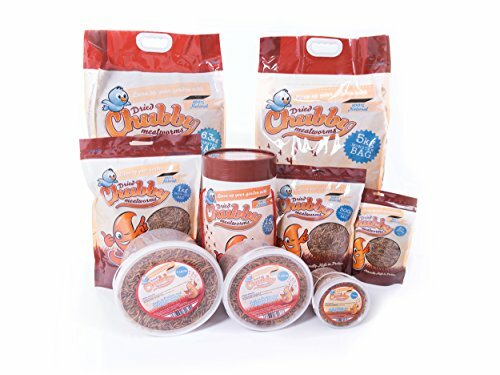 Chubby Mealworms are exclusive to UKPetSuppliesChubby Dried Mealworms are the #1 supplier of dried mealworms in North America and now we have brought the brand to the UK and Europe. 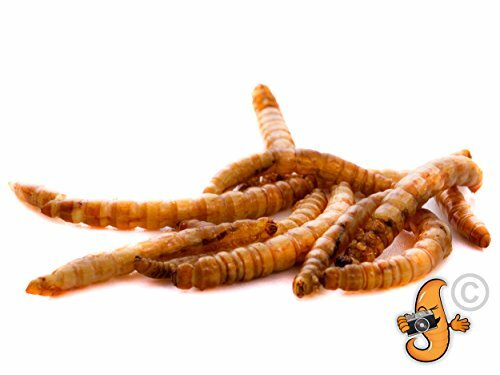 We only sell the HIGHEST quality dried mealworms in the best packaging. Once you have tried us you won’t buy any other brand again. 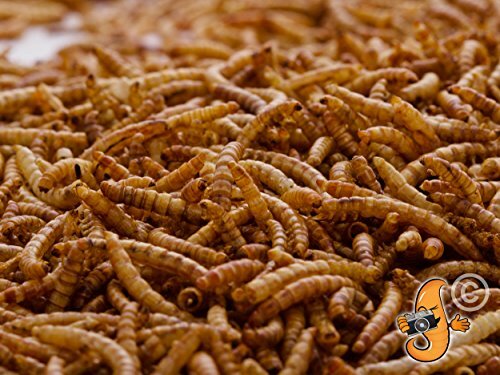 Our Dried Mealworms are 100% natural, packed full of protein, vitamins and high grade edible oils. 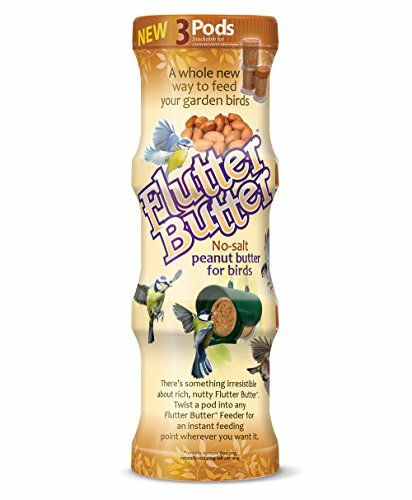 You will find our high quality; high energy treat will attract more birds to your garden. 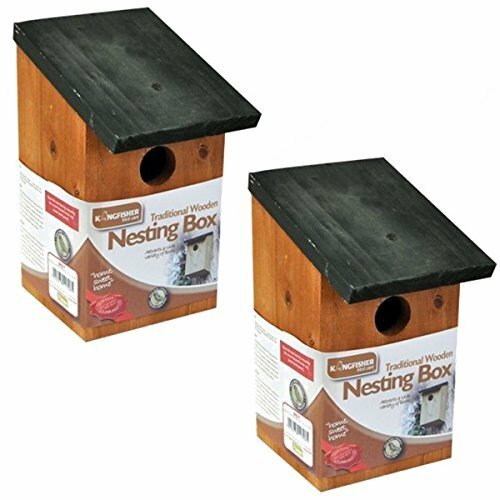 Wild Birds love the natural goodness that is Chubby Mealworms. 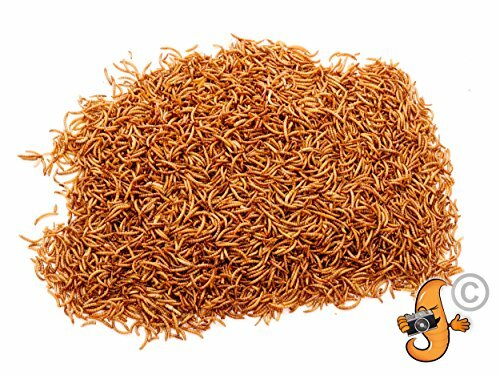 Although you can buy live mealworms, dried mealworms are just as good with the added benefit of easy and long lasting storage. 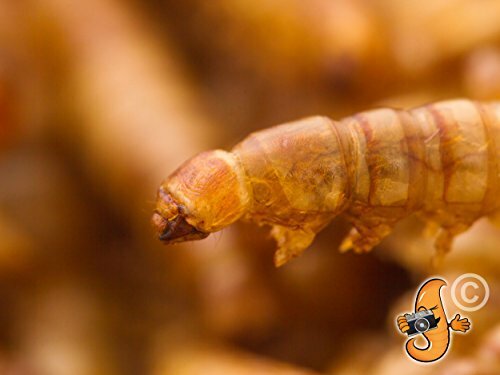 Dried Mealworms are also a lot better for anyone that is squeamish! 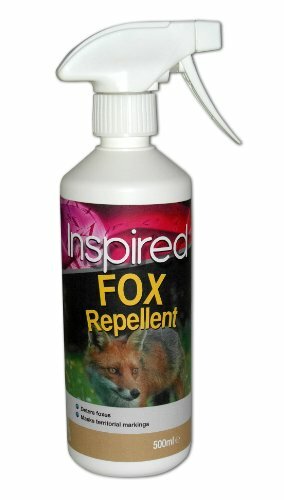 This product is available exclusively through UKPetSupplies. 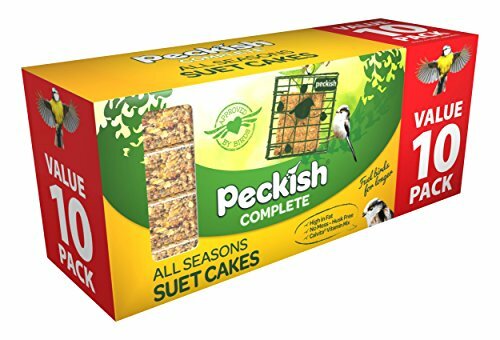 If any other sellers are trying to sell this item, then it is not the same and the quality of the mealworms is likely going to be a lot poorer. 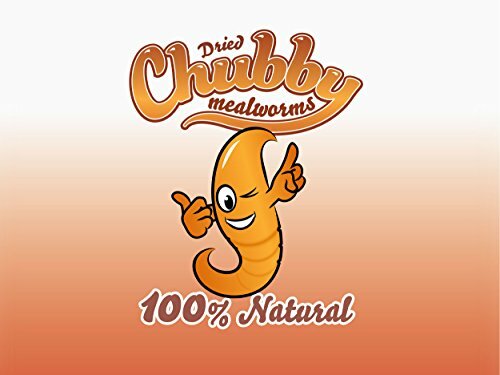 Don’t risk any other company, buy your Chubby Dried mealworms from us. We don’t just source the cheapest mealworms available, we only buy from our trusted suppliers who we visit and quality check. 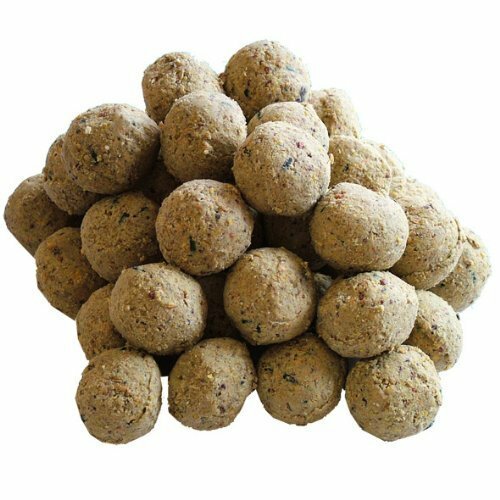 Whether you just need a small tub of dried mealworms or a bulk 12.5Kg box of dried mealworms we have many different sizes available for you. 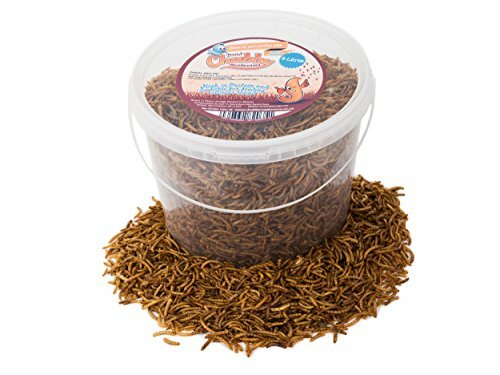 5 Litres of Dried Mealworms come packed in a large tough plastic tub with re-sealable plastic lid. 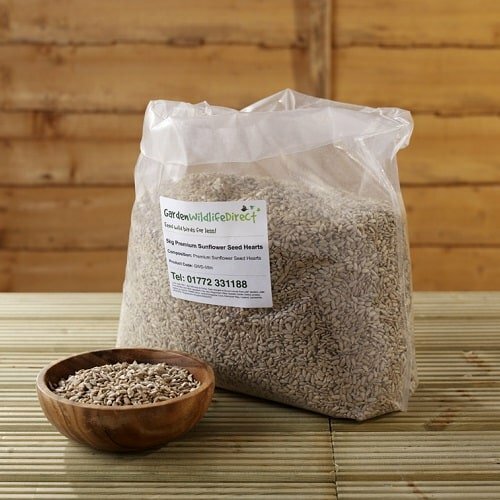 The bigger the pack of dried mealworms you purchase, the cheaper the price per Kg becomes. Check us out on Facebook and Instagram. Use #chubbymealwormsuk to share your pictures with us!